Your loved one is now in hospice care at Innisfree Hospice or Lissard House or perhaps at Freeport or another location. All of their medical needs are attended to and the exceptional nurses check in frequently, but you would like someone at your loved one’s bedside at all times. It simply is not possible for family to be at their bedside around the clock; you need to care for yourselves during such an emotionally exhausting time. Families often underestimate how exhausting it can be to sit at someone’s bedside. If family members spread themselves too thin, they are often worn out and depleted at the very time when their loved one needs them most. Families need to care for themselves by maintaining their sleep schedule, eating healthy meals, and taking some time to process everything that is happening. While family members are providing self-care, Warm Embrace caregivers can provide attentive, compassionate care at your loved one’s bedside. We can provide a caregiver during the day or night to ensure that a loving person is providing comfort measures at all times. Comfort measures might include a compassionate listening ear, holding hands, rubbing their shoulders or feet, reading aloud, singing or humming meaningful tunes, feeding ice chips, applying cold/warm compresses, etc. Our role is not to provide medical care—that is well covered by the incredible hospice staff—our role is to complement their care by providing comfort and a compassionate presence. 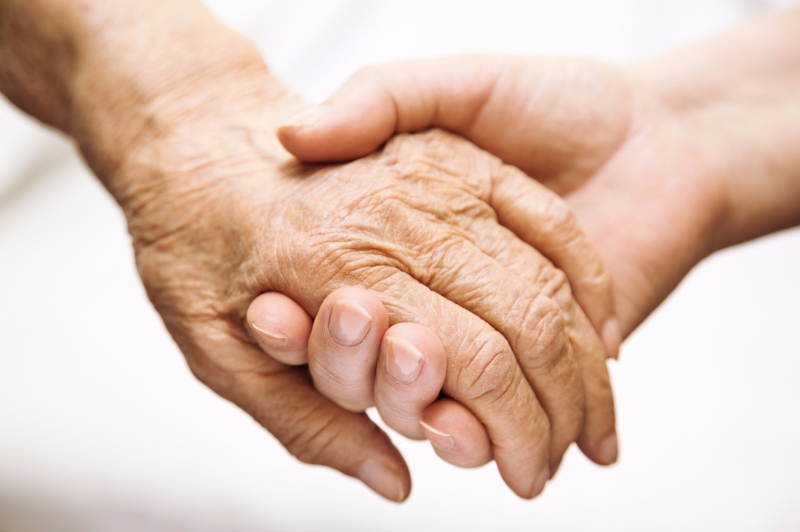 Knowing that your loved one has the attentive care that he or she deserves will allow you to replenish your strength for the times when you can be present. measures he or she deserves.